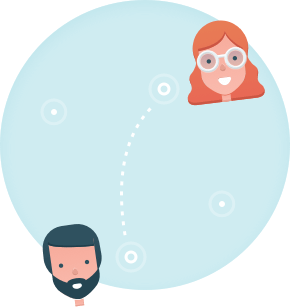 A SaaS platform made for recruitment professionals. Meet your candidates in few clicks from our SaaS platform. Nothing to install ! Visiotalent Live has been made by innovative recruiters for innovative recruiters. 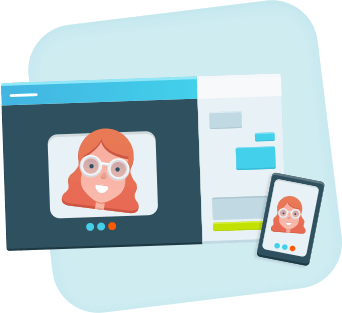 With Visiotalent's Live video interviewing solution, get in touch with your candidates all over the world, whatever their geographical location is. Make them save time & money, right from your desk. 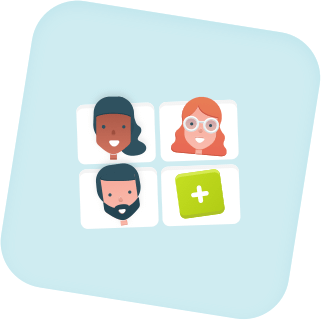 Invite your colleagues to a Live video interview and accelerate your recruitment process.